Unorganized travel is a thing of the past! 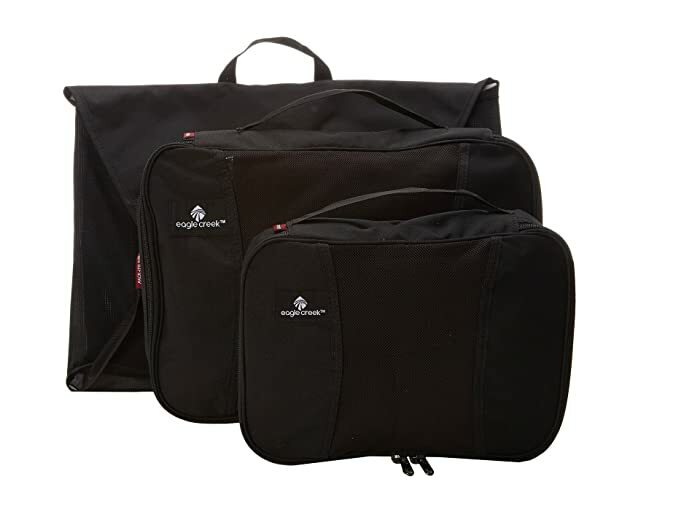 Get organized with the Pack-It!™ Starter Set from Eagle Creek® and you'll wonder how you ever traveled without them! Made with a 300D Poly Micro-Weave. All bags feature an easy top-grab handle. They feature a mesh top for visibility and breathability and a two-way zippered opening. 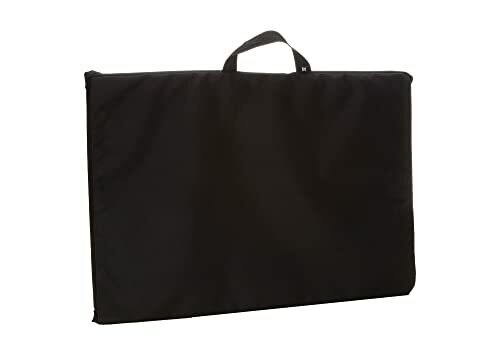 Folder comes with a helpful folding board to help you fold your nicer clothes before compressing and packing. 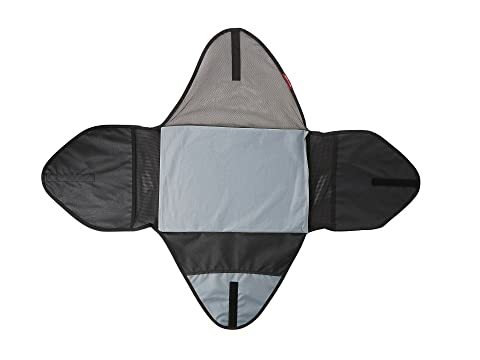 The Folder is recommended for wrinkle-reduction and fits in most carry-on sized bags including wheeled totes. Cube is perfect for storing rolled shirts or pants, socks, undergarments, electronic cables, or anything else you want neatly organized. 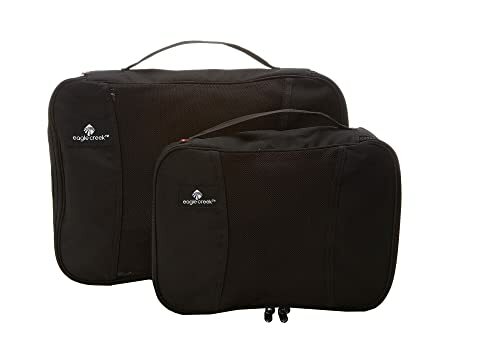 Half cube provides maximum packing space between the handles in the back of your bag, or to organize those smaller items such as ties, belts, cords, and scarves.